The airline chartered to operate direct flights between Jersey and Tenerife this Spring has filed for insolvency. 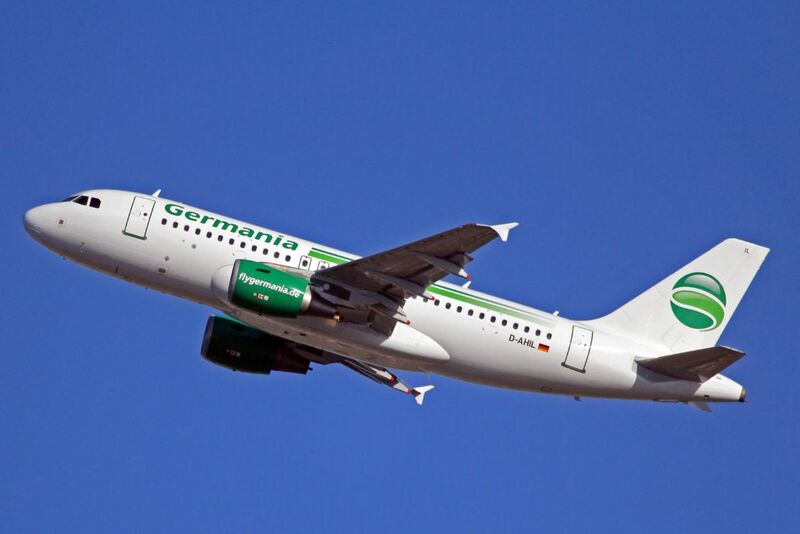 Germania has ceased flying as of today. The first holidays were due to depart Jersey this coming Saturday and continue through to April. CI Travel Group, says it is contacting passengers and is working to find another a replacement airline. CEO Robert McKenzie has told Channel 103 he is confident a deal can be reached with another carrier. The firm will make a further announcement later today.